During the last week, rumours were spreading regarding the possibility of China banning cryptocurrency mining farms. While many news sites were covering how China was trying to ban these mining farms, the local newspaper Ciaxin, explained that all these rumours were not true. 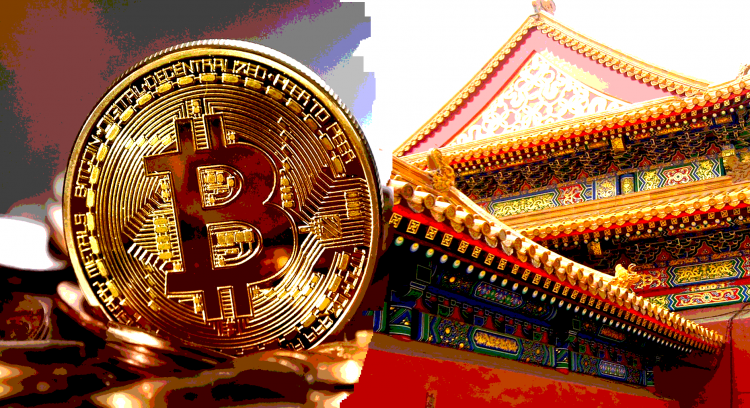 China has grown as a good country to open cryptocurrency mining farms. There are low temperatures and cheap electricity costs. Furthermore, hydroelectricity is cheaper than other kind of electricity power, and miners usually locate near hydroelectric power plants. That makes the place almost the ideal one for investors to place their money in Bitcoin mining plants. The reality is that the government did not ban miners, even when it has intervened the market. According to Ciaxin, miners who were near hydroelectric power plants received a friendly treatment because of the cheaper electricity. The government has been following miners and realized that the preferential treatment near these power plants are being exploited by bitcoin miners. Among these benefits we can mention tax cuts, land use rights and cheaper electricity. “In fact, the local government (from Sichuan province) welcomed mining activities very well before September, especially in some industrial parks. We pay so much for electricity bills and the proceeds from these parks should be capitalized in. We don’t pollute or disturb people and there is no need for a government loan yet,” commented a mining veteran. The Chinese government has been investigating how much energy goes to cryptocurrency mining farms and how much energy their operations require. The results show that these farms are using important amounts of energy pretended for other regions and populations. This situation is alarming for the Chinese authorities, but different measures will be taken in order to equilibrate the consumption. In order to do so, the People’s Bank of China had a private meeting with one ‘major internet finance regulator’. The intention is to search more efficient ways for mining farms to consume electricity, not a total ban as it was proposed. The Chinese government is just taking further steps in the matter, but it’s not going to ban mining plants.